Glass art is one of the most beloved categories at Sugarloaf Craft Festivals. We welcome glass artists from around the country to apply to one of our 11 curated art and craft shows throughout the year. From exquisite hand-blown glass sculptures to custom glass figurines, Sugarloaf invites the glass community to make our artisan-focused environment home. We’ve focused on creating a juried, touch-based visitor experience since 1975, and we have a loyal following of arts and crafts buyers who can’t wait to see your glass creations. Every one of our 11 Maryland, Pennsylvania, Virginia and New Jersey craft shows garners at least 10,000 visitors. If you’re a glass-focused maker, we’re pleased to review your submissions. Popular glass categories include blown glass, leaded glass, flame-worked glass and fused glass. Visitors appreciate each show’s variety of handmade glass goods, including stained glass panels, glass figurines, glass serving ware and dishes, vases, decorative paperweights, leaded glass lamps, blown glass bowls and much more. 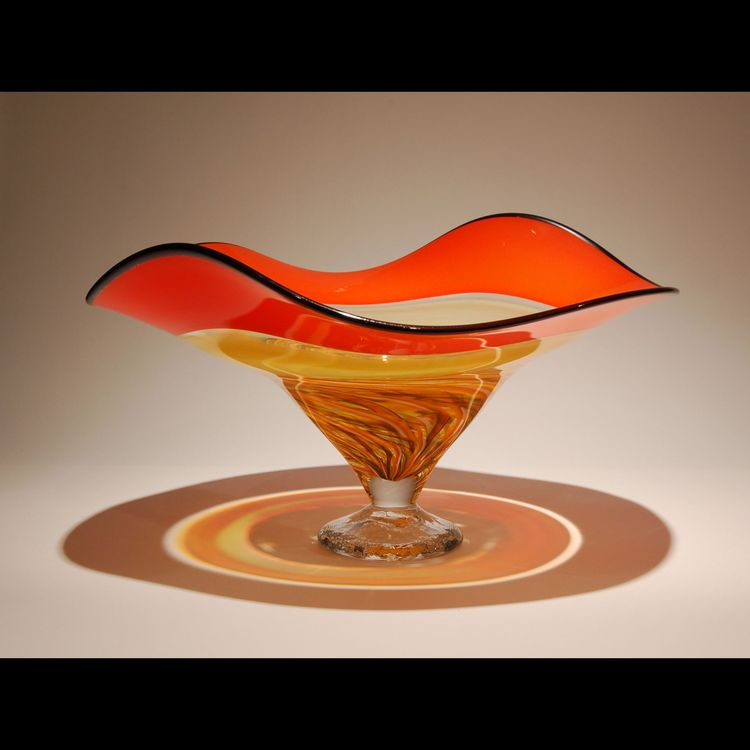 We recognize and appreciate the mesmerizing, transformative art of glassmaking and are happy to help you find the right booth and environment to display your work and showcase the craft of glass art. An inspiring, welcoming environment is what makes Sugarloaf different from every other art show. All of our sellers are a part of the Sugarloaf family, a community of likeminded artists and artist-entrepreneurs who value the craft above all else. Our exhibitors appreciate the festive, vibrant environment and inviting community of every single Sugarloaf event, and you’re sure to come away with a close-knit community of new friends. If you’re ready to submit your work to the Sugarloaf jury, you may do so by sending high-resolution, digital images via our online application process or by mail. We look forward to seeing your work.